My first post for the Quantitative Peace highlights the pervasive problem registering a business poses for economic development around the world. Entrepreneurs in developing countries often operate in the informal marketplace: transactions occur in a cash economy, taxes are rarely collected and enterprises are not represented in any formal, legal sense. These countries feature vibrant markets at the local level, but have great difficulty harnessing markets to achieve growth. One reason for this is entrepreneurs without legal standing cannot expand their businesses when their businesses do not officially exist. These entrepreneurs cannot use their assets as collateral for small-business loans, license proprietary techniques, contract with other firms to sell products or safely reinvest their own profits- all because they have no guarantee of a legally binding contract. The informal market in developing countries is large and growing, but enterprises in developing countries commonly suffer from a regulatory glass ceiling on growth; state regulation hinders formal entry into the marketplace and undermines business expansion. For example, in SE Asia it takes an average of 88 days, requires 11 different steps and costs 920 dollars to legally register a business- this is in a region where per capita GDP is only $2800. This translates into about a third of the average citizen’s annual income and three months’ time in SE Asia compared to the US average of four days, three different steps and 151 dollars (World Bank, 2012, Djankov et al., 2002). In a recent paper, found here, I show how high barriers to entry are systematically associated with low rule of law scores and slow growth in SE Asia. However, barriers to entry do not only hinder private sector development, but impact state revenues as well: countries with high entry regulations have great difficulties collecting taxes from informal businesses. Furthermore, these informal businesses are large enough and common enough to employ more than half of the population in many developing countries. The inability to collect taxes from this sector limits state services that might reduce poverty or stimulate growth through improvements in infrastructure or social spending. Ultimately, both private investment and human capital suffer due to high barriers to market entry and global economic development is much slower than it could be. Why are counterproductive regulations so persistent? 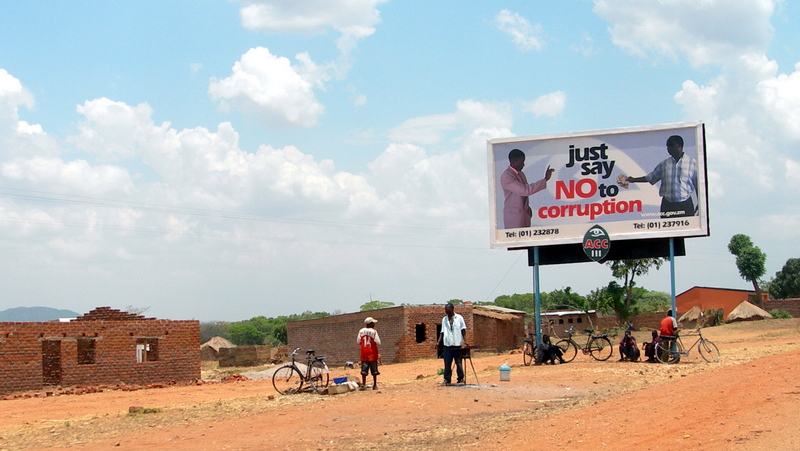 High barriers to market entry in developing countries generally stem from public officials’ desires to create rents, capture them and/or enrich themselves by soliciting bribes. High barriers to entry also serve as a form of crony capitalism protecting political allies from market competition (Kang, 2002). It is thus very difficult to convince public officials, who are often poorly paid in developing countries, to give up their gatekeeping authority and direct revenue streams by relaxing entry barriers- even if they understand how pursuing their own short-term interests end up undermining the economy’s long term viability and may even limit their own ability to retain office. See North and Thomas (1973) for a general description of this argument. An average of 63% of the population in SE Asia is currently employed in the informal sector according to one estimate. Charmes, J. (2012). The Informal Economy Worldwide: Trends and Characteristics. Margin: The Journal of Applied Economics 2012, 103-134. Barriers to market entry have only been identified as a major impediment to growth in recent years. Furthermore, those politicians who recognize the problem might prefer to pursue more visible, national-level reforms than to disrupt patron-client relations with local officials. 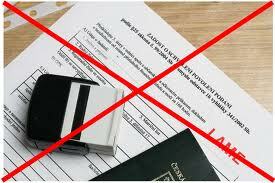 Nevertheless, some countries have made considerable efforts to lower the costs of registering a business. For example, Brazil and Chile enforce transparency laws that let federal governments and the public understand what official regulations actually entail- not what local officials claim they entail. Chile and Peru’s national governments have created new agencies or endowed teams of lawyers and legal assistants with the authority to help entrepreneurs navigate the regulatory labyrinth preventing business or property registration. Other governments such as Singapore and Hong Kong increase public officials’ pay to reduce incentives for “tollbooth” behavior. Most of these programs are relatively new and the jury is still out on how well they work. Nevertheless, developing countries are beginning to realize they must engage the informal sector directly if they are to extend many of the benefits of growth to a wider population. Michener, G. (2014). How Cabinet Size and Legislative Control Shape the Strength of Transparency Laws. Governance. Quah, J. S. (2013). Curbing corruption and enhancing trust in government: Some lessons from Singapore and Hong Kong. In Handbook of Asian Criminology (pp. 25-47). Springer New York. This entry was posted in Uncategorized by Michael Touchton. Bookmark the permalink. Mike Touchton (Ph. D., University of Colorado) is an assistant professor of Political Science at Boise State University. He studies the comparative political economy of development and underdevelopment around the world- particularly in Asia and Latin America. ← Previous Previous post: What Role Does Age Play In Presidential Elections?